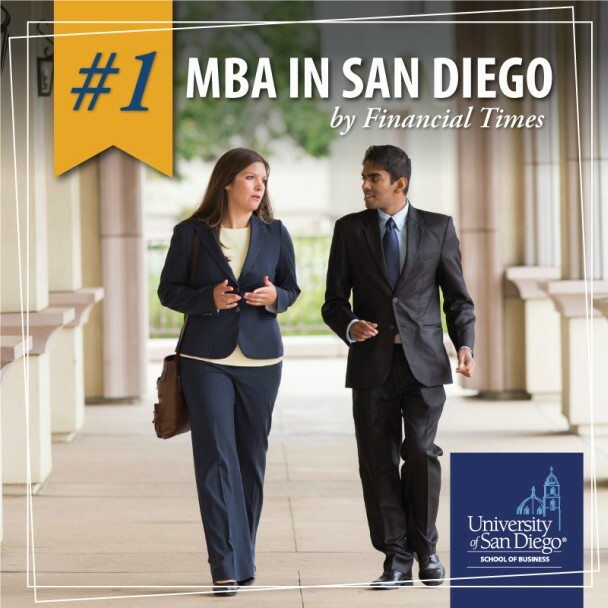 The University of San Diego MBA is one of the top 100 programs in the world, in the top 50 in the United States, and the sixth-best in California, according to the Financial Times. The USD Full-Time MBA program is the only one from San Diego on the list and received high marks in career services, percentage of women on the school’s board and international faculty on the list released Monday, Jan. 29. 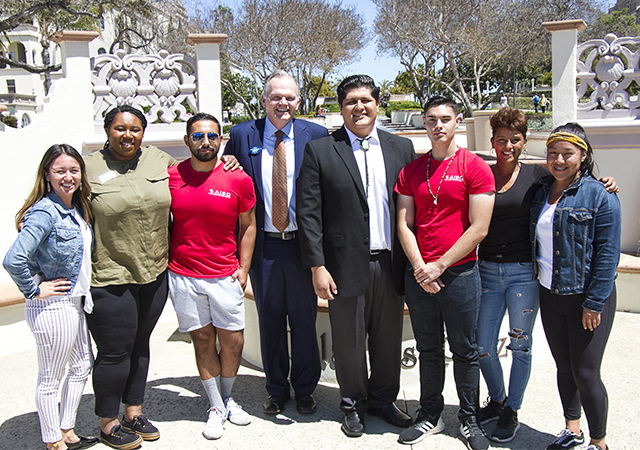 The USD program is ranked 6th in California and 50th in the United States. 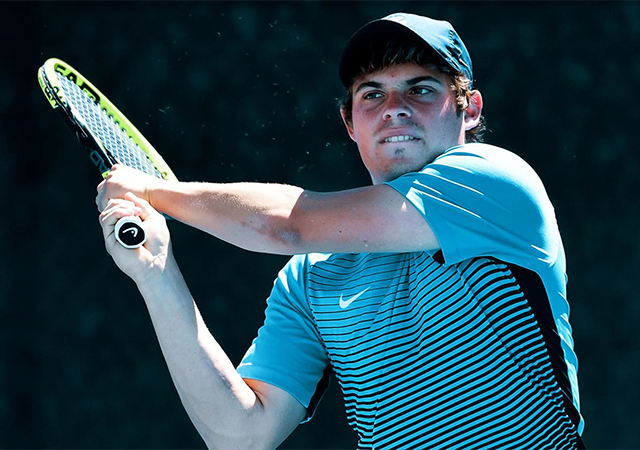 The other California schools on the list are Stanford University; University of California, Berkeley; UCLA, USC, and the University of California, Irvine. USD’s MBA program offers coursework vetted by corporate partners to provide the skills employers are looking for in their MBA-level hires. The program also offers small class sizes and a cohort format to help students make lifelong professional and personal connections with faculty and classmates. 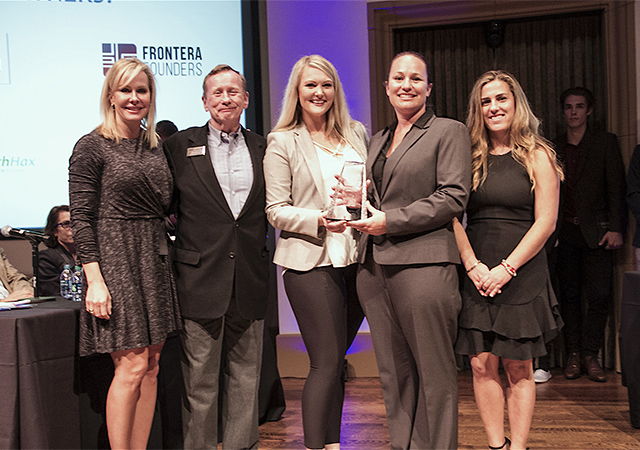 USD’s program also was ranked 19th in the world for the percentage of women and 22nd for the percentage of international members on the university’s Board of Trustees. The Full-time MBA program can be completed in 17 or 22 months. For more information go to www.sandiego.edu/MBA.